-Debbie of Costa Mesa, CA. -Margaret of La Habra, CA. -Gina of Seal Beach, CA. -Debra of San Diego, CA. -Chandru of Los Angeles, CA. -Debbie of Huntington Beach, CA. -Arnold of Laguna Woods, CA. -Debra of Los Angeles, CA. -Julie of La Mirada, CA. -Toni of Los Angeles, CA. 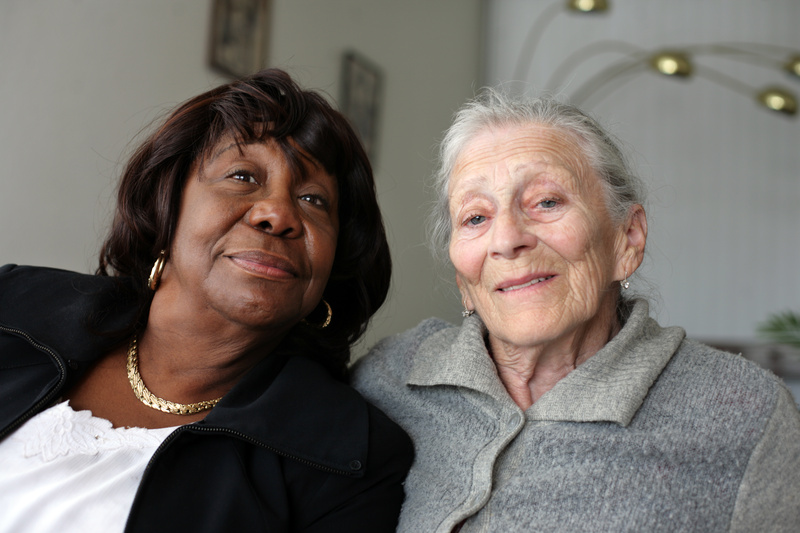 "She (the caregiver from A-1 Domestic) was very sweet and did whatever was asked." -Patricia of Los Angeles, CA. -Arlene of Redondo Beach, CA. -Shelly of Diamond Bar, CA. -Nanette of Los Angeles, CA. -Hector of Buena Park, CA. -Shelly of Chino Hills, CA. “Our Caregiver, Vanessa, is so sweet and nice. My Mother really likes her. So far, everything is very good with A-1 Home Care Agency. -Marilyn of Sierra Madre, CA. -Lavon of Manhattan Beach, CA. -Dorothy of Los Angeles, CA. -Cindy of Long Beach, CA. -Susan of Los Angeles, CA. -Alex of Los Angeles, CA.